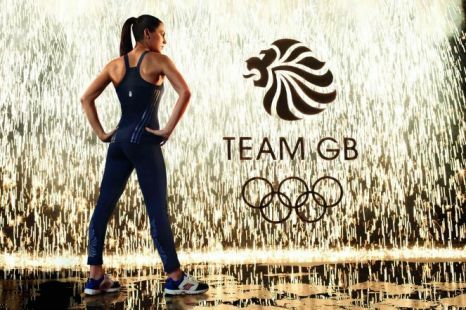 Ok, hate to be unAustralian but the Stella McCartney designs for London 2012 Olympics uniforms are killer! Knowing my penchant for suddenly wanting a tennis dress when the tennis hits Melbourne, I might be doomed once the Olympics starts up. Already coveting those shoes. And the black? So chic and so slimming too! Ok, I digress. Do you love it? Can't wait to see what the Australian team are wearing. With so many awesome Aussie designers, surely we can give GB some major competition in the fashion stakes.